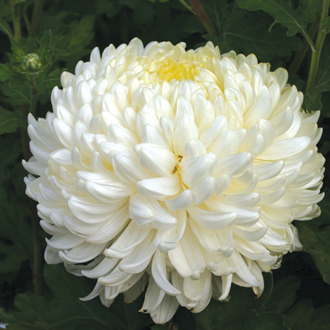 An outdoor and early flowering intermediate bloom variety with large white flowers. Suitable for showing and exhibiting and as a cut flower. 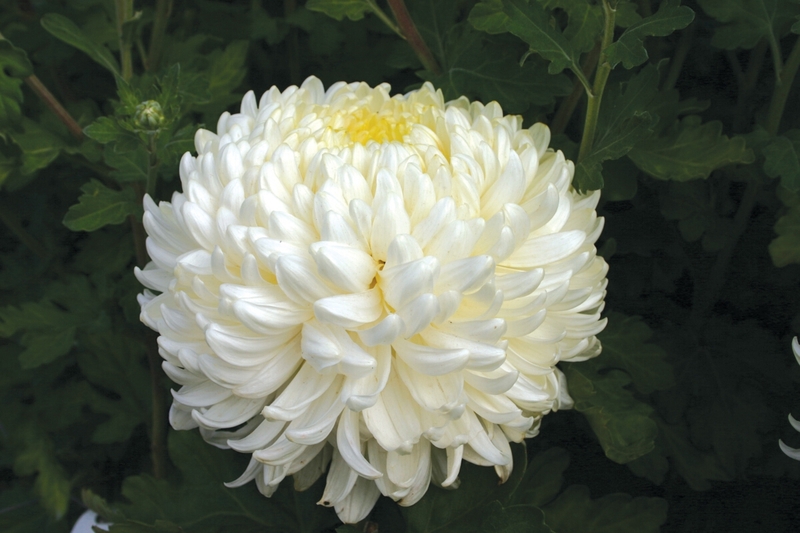 If you're looking for the best and biggest blooms for your garden then look no further. These impressive cultivars have been trialled in our nursery beds and are selected for their ability to flower out-of-doors to guarantee you beautiful trouble-free blooms. These elegant cultivars are the ultimate all-rounders and can be used for border, vase or show. Disbud by removing all the side shoots to create a single strong stem for jumbo blooms up to 25cm/9in in diameter. Full instructions will be supplied with your plants to help you achieve the best results. Last Order Date: Despatch: From 14th May 2019.